Every Electrical installation should be regularly inspected and certain tests carried out whether the installation is in a domestic owner occupied property, a rented property a shop, factory, pub or any other place of work even caravan sites should be inspected, here at Ledsham Electrical contractors we offer a full testing, inspecting and certification service to all types of properties. 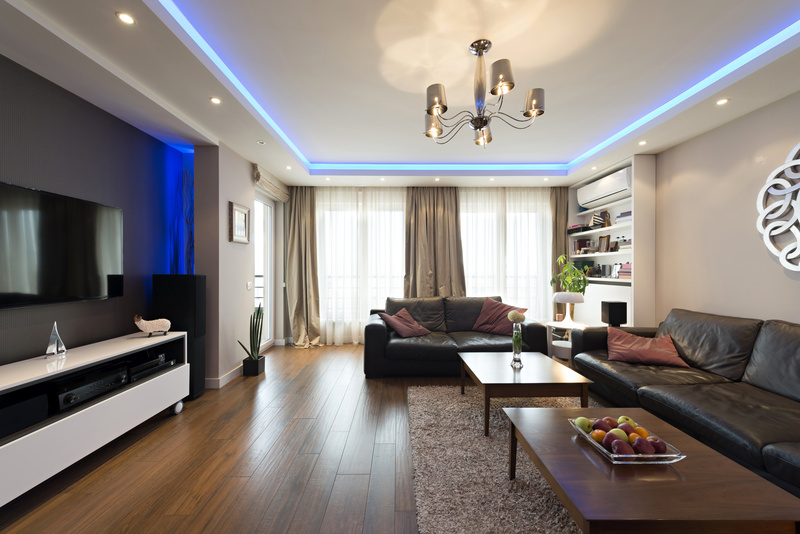 For homebuyers we offer a visual Electrical installation condition report which lays out clearly and defects found and states whether the electrical installation is Satisfactory or Unsatisfactory. 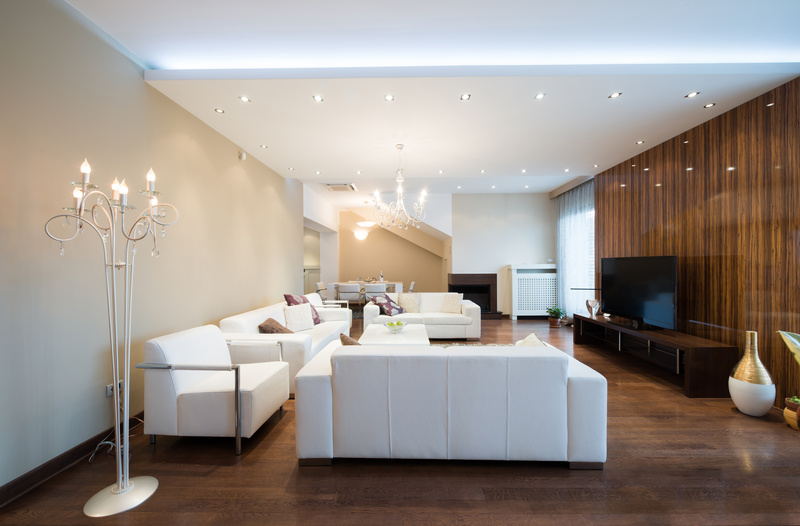 For Landlords we offer an Electrical installation Condition Report which comes complete with a schedule of test results which can highlight any potential defects that may arise in the future. 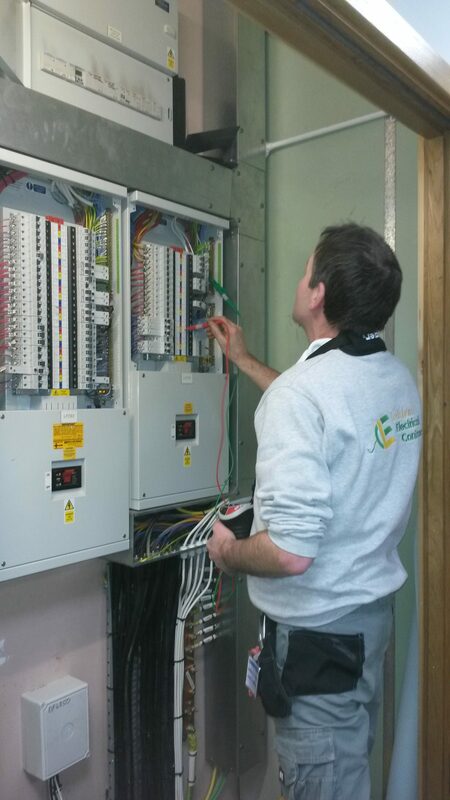 For places of work there is a legal obligation to have all electrical installations tested and inspected regularly.